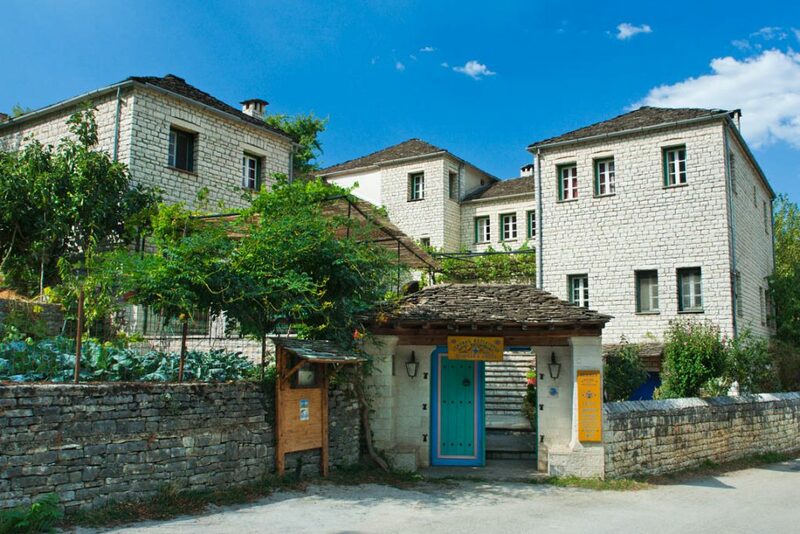 It is located very close (2.5 km) to the crystal clear Voidomatis river (the purest in Europe) and the mouth of the Vikos Canyon (the deepest and longest in Europe) is 3.5 km away. 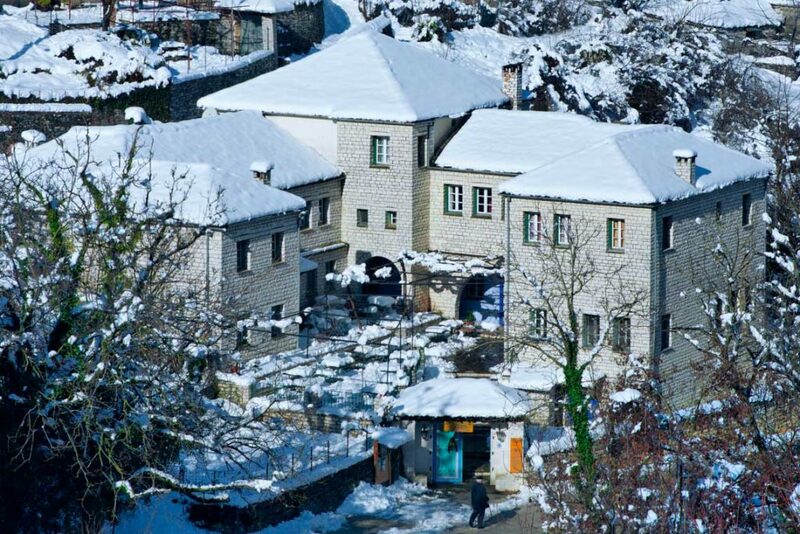 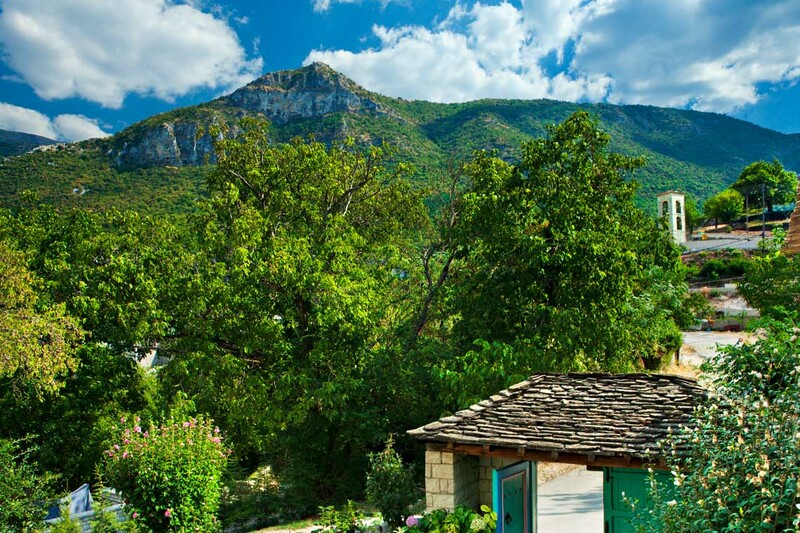 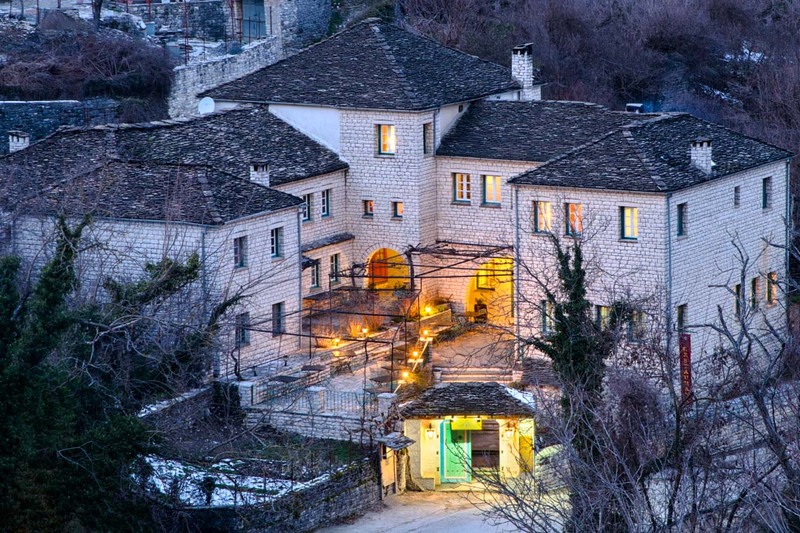 The village of Aristi is located 48 km from the city of Ioannina and 40 km from it’s airport. 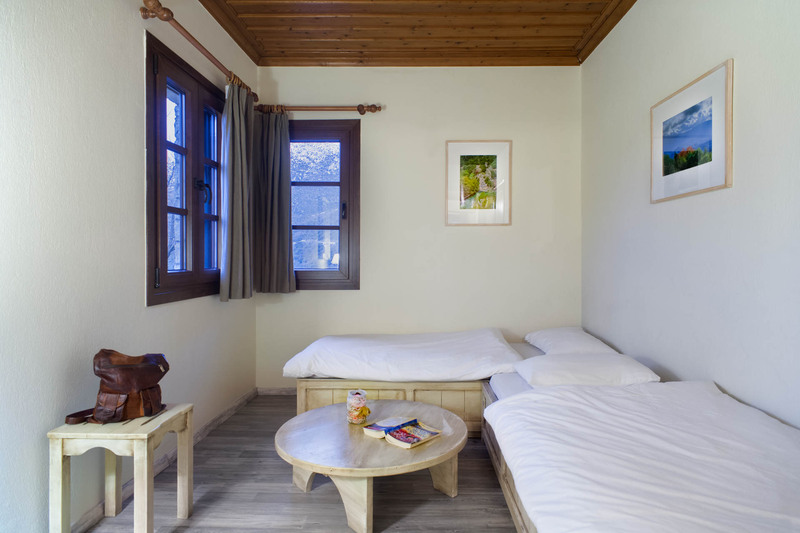 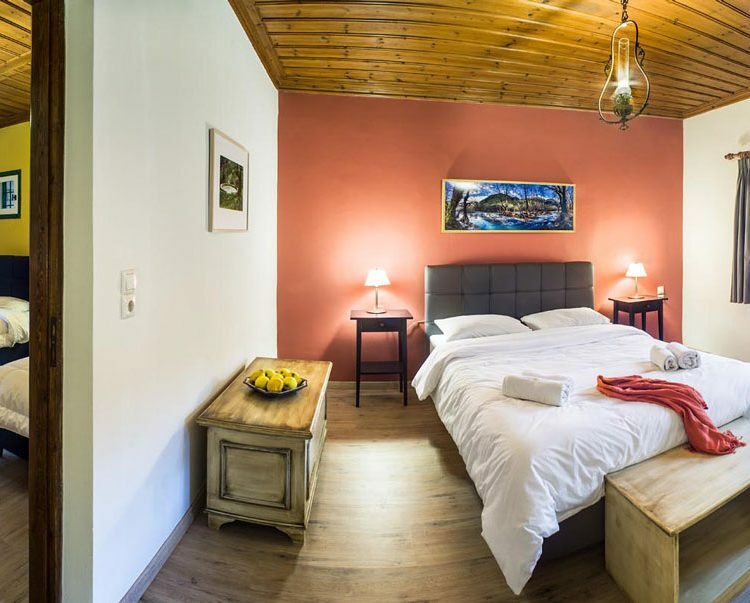 The bedrooms and public areas are decorated with fine art prints of the Zagori landscapes, including views of the nearby Voidomatis River, captured by the local photographer Costas Zissis. 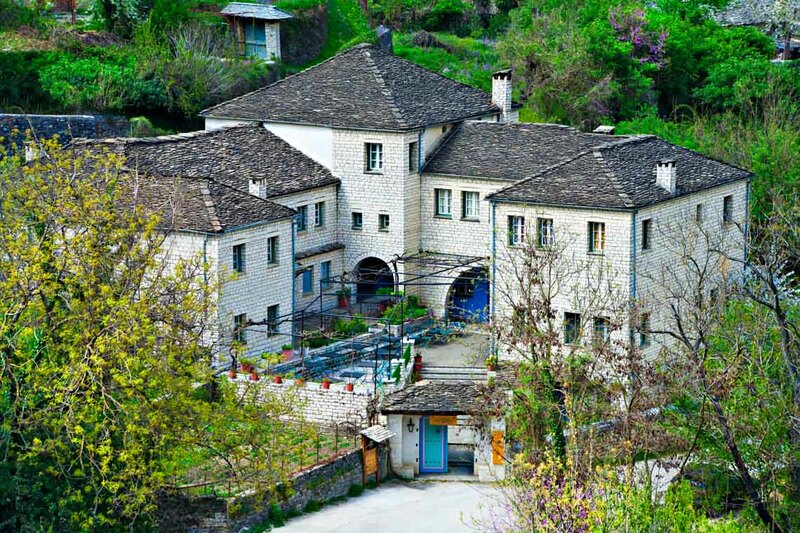 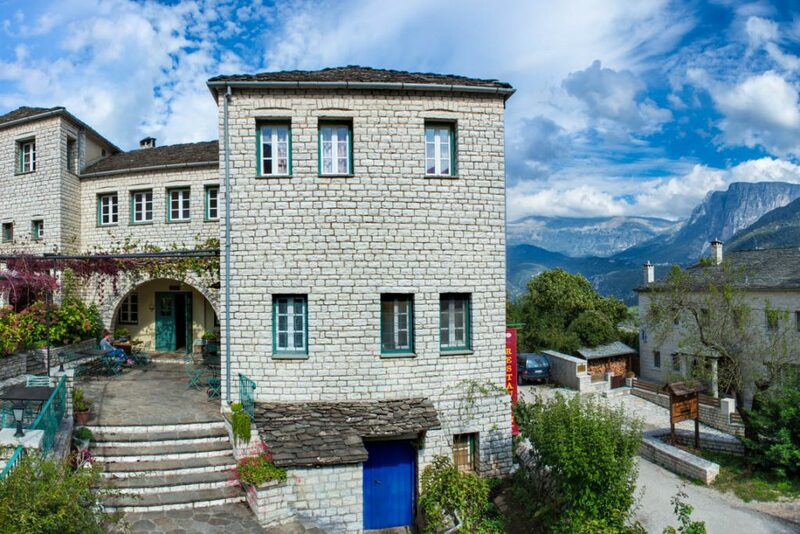 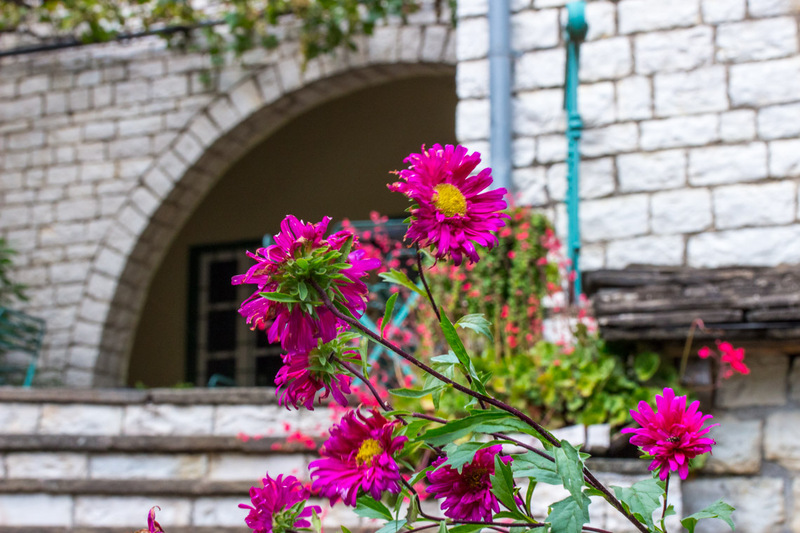 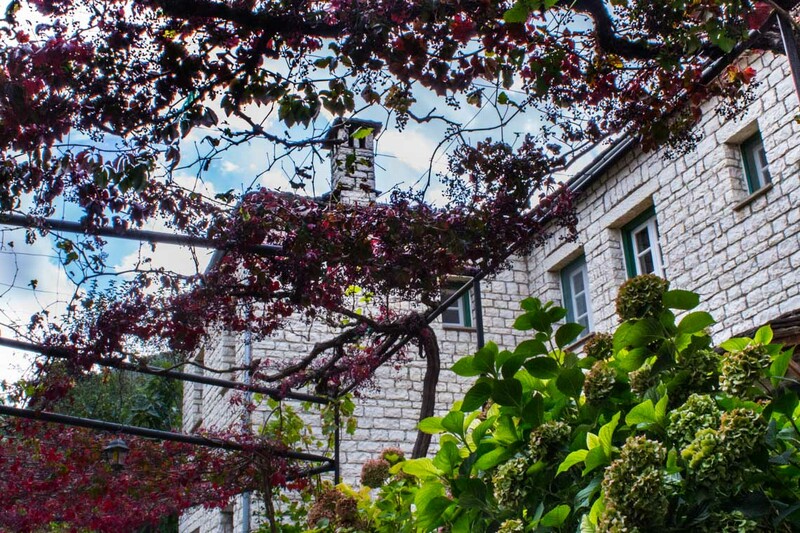 To all our customers who book one or more rooms in our hotel we offer a customized Zagori Google Map, offering navigation to the most important landmarks, sites and monuments, majestic viewpoints and best hiking routes of our area, provided they share with us a valid Gmail email account address. 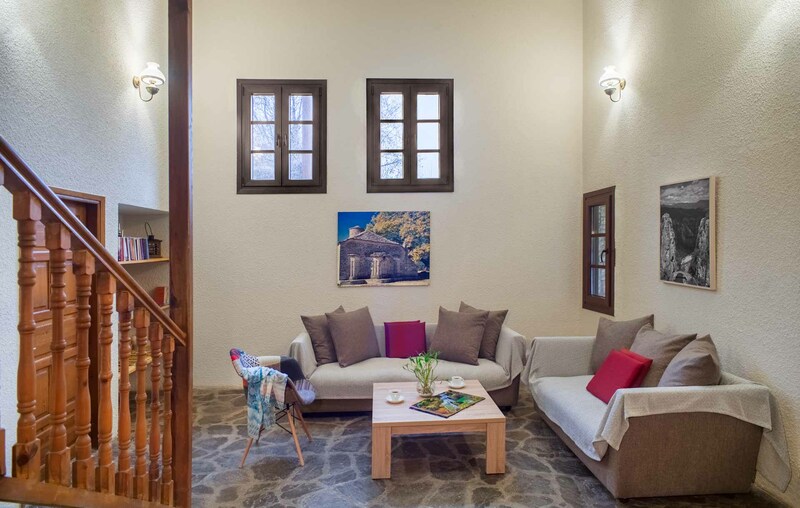 Zissis Hotel accommodation offers warmth, comfort and tradition in its 10 spacious rooms, most of them recently renovated. 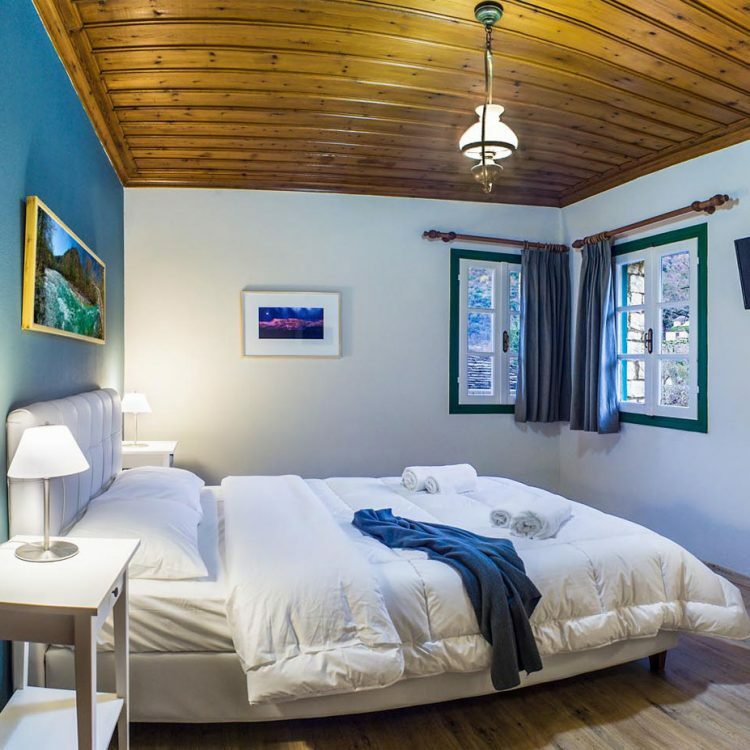 All bedrooms have private bathrooms, central heating, fridge, TV and hot water. 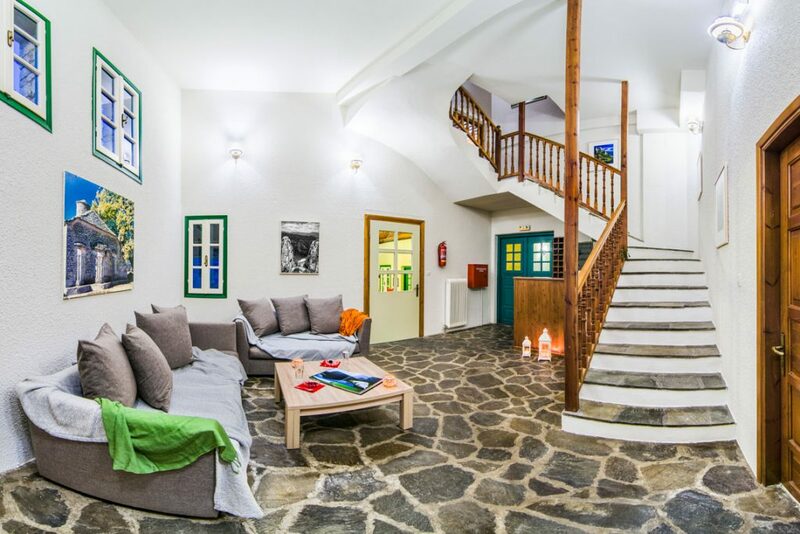 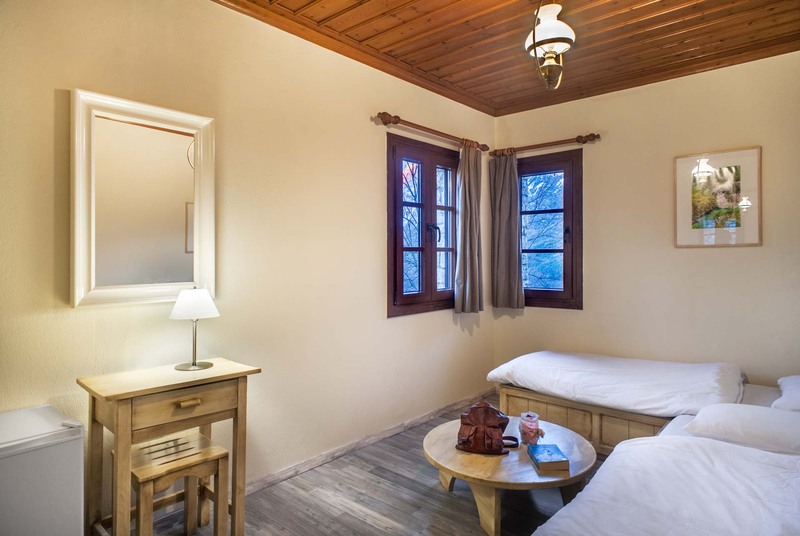 Each room has a view of the surrounding mountain scenery, the National Park area or the village of Aristi.